Girl Scout are invited to take over the Mystics game on June 9, 2019, when the Mystics take on the Dallas Wings! 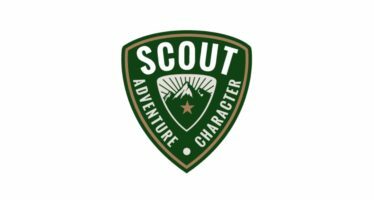 All Girl Scouts receive a special patch with the purchase of a ticket (discounted prices for Girl Scout troops have a built-in $5 donation to SHARE). Scouts will also enjoy a pregame workshop that meets the requirements to earn the Girl Scout Athlete patch. Plus, the first troops to sign up have first access to their Fan Experiences during the game, including a high-five tunnel, benchwarmers, Anthem buddies, National Anthem, post-game photos, and more! Pre-registration required.